MMHA is a nonprofit trade association representing the manufactured and modular housing industry in Michigan. 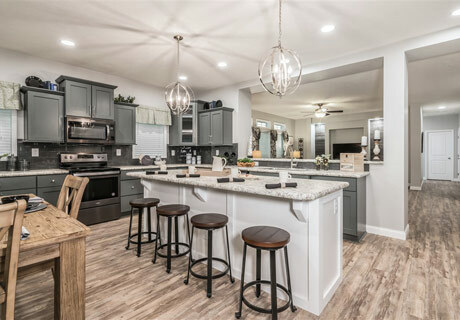 MMHA works to improve the image of manufactured housing by educating consumers, media and government about the quality, affordability, design and beauty of the homes. 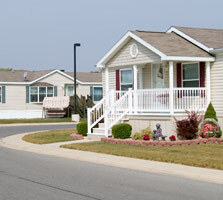 It also works to protect the interests of the industry and the owners of manufactured homes. MMHA members can be found throughout Michigan. Whether you are searching for a local community to call home or looking to purchase a home for private land, our members can assist with all aspects of manufactured home living. Looking for supplies or services for an existing home? In addition to communities and retailers, our members also consist of service and supply companies to assist in maintaining your existing home. 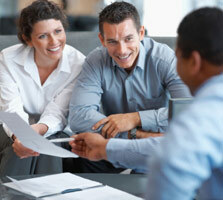 this blog is full of great information and advice for you. 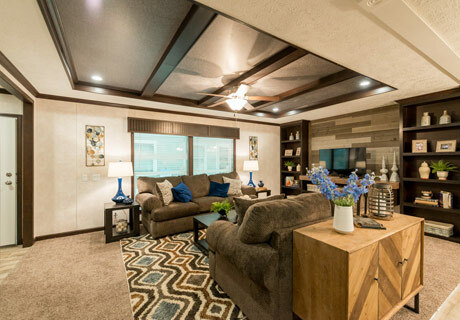 Browse the latest trends in manufactured and modular home designs. Find your new home or inspiration for your current one! Click here to browse the latest styles. Click here to browse the newest designs. 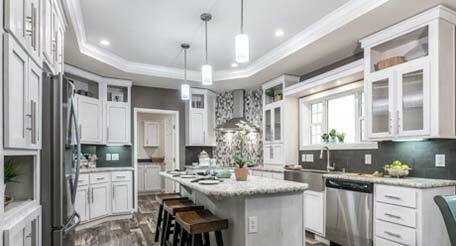 Click here to explore latest living space trends. 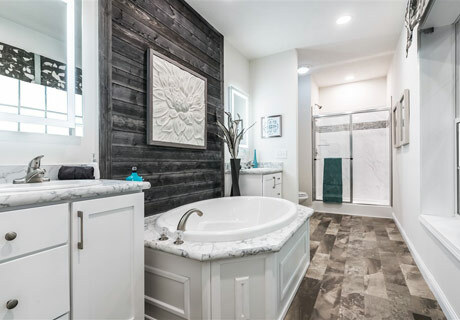 Click here to browse modern bathroom designs. Browse the news from MMHA and the manufactured housing industry. Meet a few manufactured and modular home owners, and read their stories of home buying, home ownership and community living. See if it might be the right lifestyle for you, too. Living as one big happy family sounds too good to be true doesn’t it? 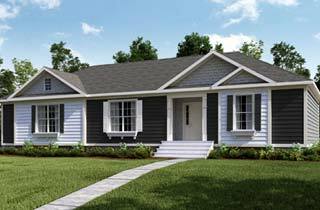 But in the idyllic community of Country Meadows Village just outside of Grand Rapids this is the standard. Like many people, Grant and Catrina wanted to live in a community that was safe for their kids, located in an excellent school district and a place where people take pride in their homes. 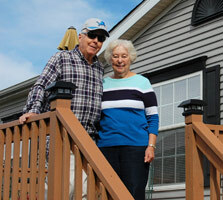 When they visited Country Meadows Village in Caledonia, Michigan, they discovered that and much more than expected. First-time home buyers Steffie R. and Andrew C. couldn’t be more pleased about their decision to go with a manufactured home. At first, Billie K’s son was concerned about her living farther from him. But there was no need for concern as Billie moved to Pine Crest Estates in Caro, Michigan where neighbors look out for each other. 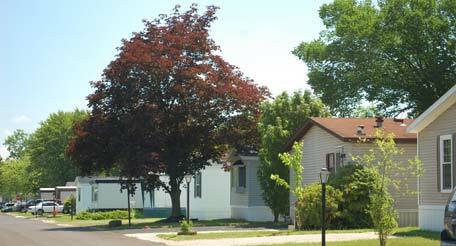 It was a long stay with an old friend in a manufactured home that convinced Sharon D and her husband to dramatically downsize and relocate to the Milford community of Ridgewood.